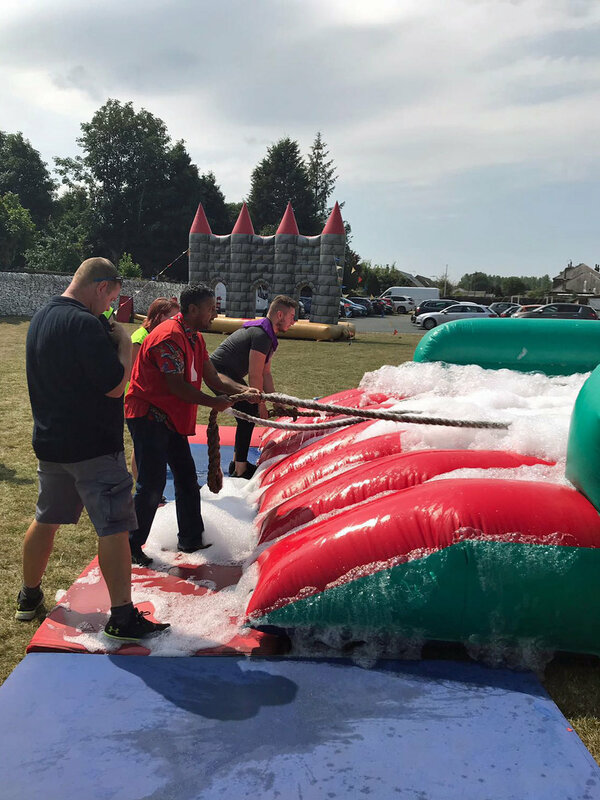 The team-building event, which was held in the grounds of Elland Cricket Club, began with a business briefing and an address from managing director Amar Hussain, and was followed by an ‘It’s a Knockout’ style challenge that the staff competed in. 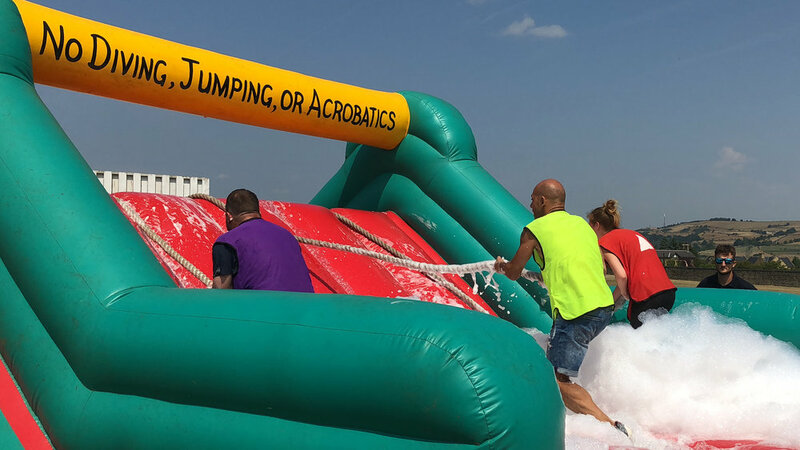 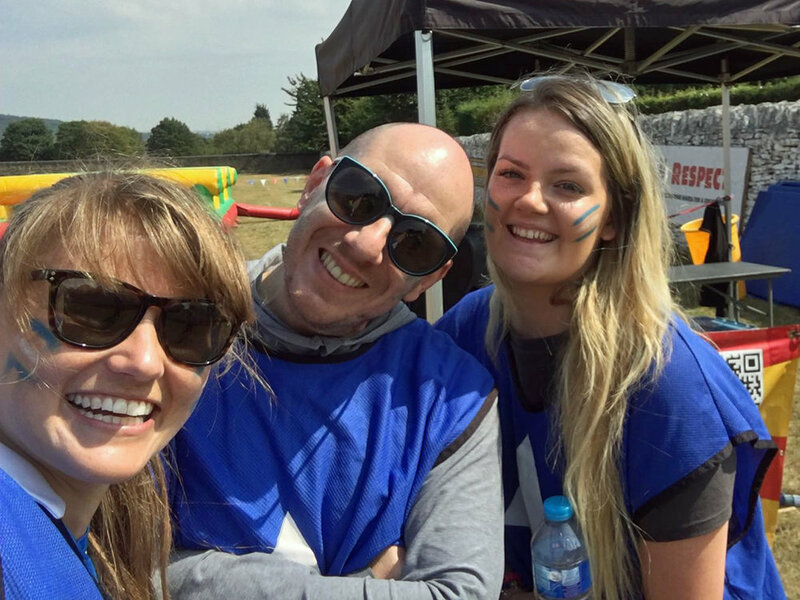 Kinect Energy Group managing director, Amar Hussain, said: “our Summer Event is one of the business’s most popular traditions, and it provides an opportunity for staff members to engage and get to know one-another in an environment away from the office. 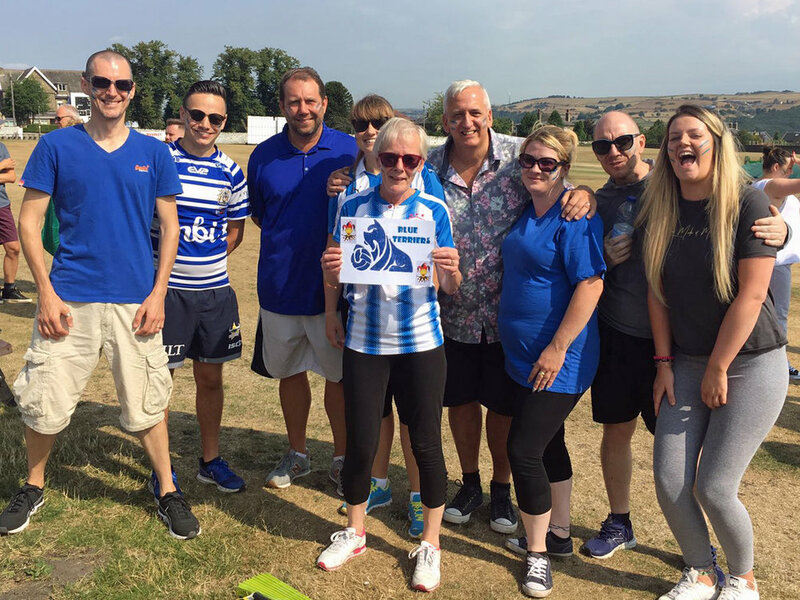 “Our staff work hard all year round show tremendous dedication towards helping the business reach its goals, so it’s important for us to come together on days like this to celebrate our achievements and, following the company’s recent acquisition by World Fuel Services, we were really glad to welcome along several of our colleagues from the USA.